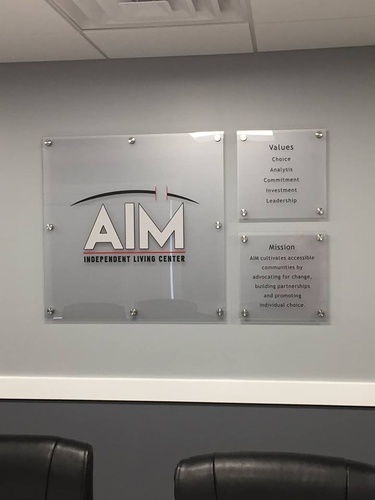 Founded in 1979, AIM Independent Living Center is a nonprofit organization that provides supports and services to people with disabilities. AIM serves people of all ages, with any type of disability. AIM promotes independence, integration and self-determination. 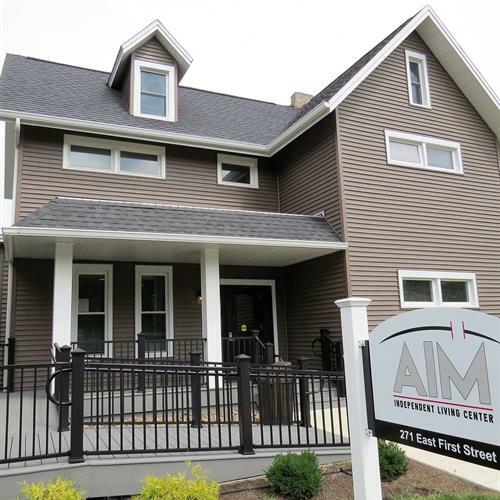 In addition to serving the individual, AIM provides assistance and consultation to families and the greater community.